Whether you need to realise the value of your family home, purchase an off-the-plan property or buy a house to raise your children, you should be looking for an experienced real estate business “near me” you can fully trust. Experts for house appraisals and valuations can help you determine the ideal price of your property, and it is best to find real estate experts who are located nearby and who know the local market in Murrumbeena well. Listed & Sold have been in the real estate business in Murrumbeena for more than six decades and can help you put your home for sale or find the best houses in your suburb. As a family owned and operated real estate business located in Murrumbeena, Listed & Sold are the family-friendly agent you can trust. At Listed & Sold, our family is there to help your family. We are a family-friendly real estate business in Murrumbeena specialising in buying and selling houses with families in mind. If you choose to do business with us, rest assured that you will be dealing directly with business owners with huge experience in house valuations and appraisals as well as purchasing and selling the best houses and off-the-plan properties nearby. Do you want to purchase a property “near me”, put your family home for sale or just realise the value of your house? You can trust us to do all the work for you and ensure that you achieve your real estate goals. 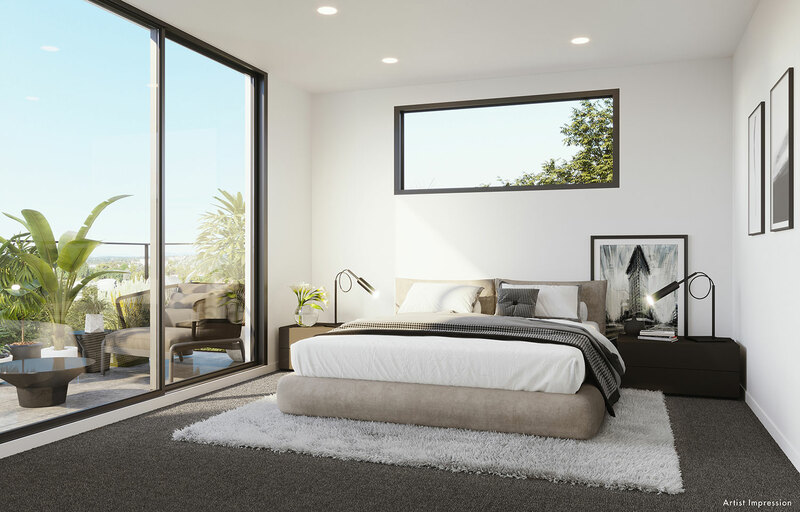 We are motivated by the real estate goals we achieve for our customers in Murrumbeena and not by commissions. As a Listed & Sold client, you will benefit from our flat-rate sales fee and rest assured that there will be no surprises after signing the contract with us. 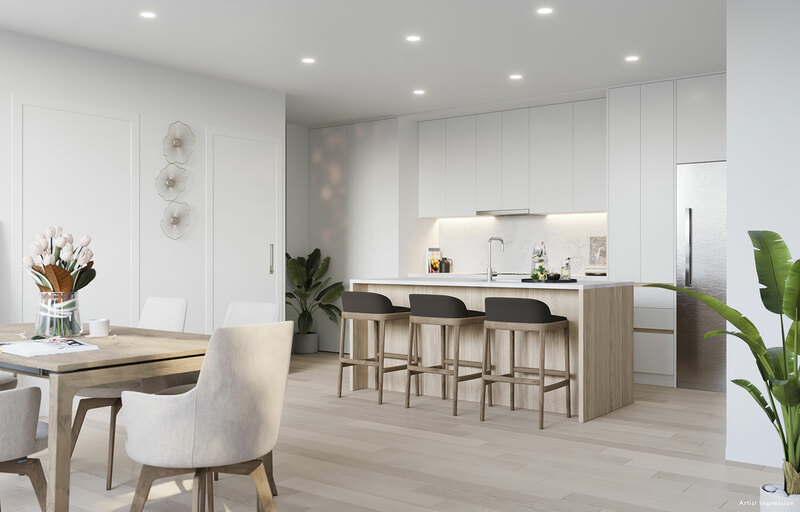 At Listed & Sold, we can truly identify with our Clients in Murrumbeena because we live nearby and we understand how the local real estate market breathes. Looking for experts for house valuations and appraisals “near me”? With over 60 years of experience in property appraisals and valuations in Murrumbeena and nearby, Listed & Sold can help you realise the real market value of the property you wish to put for sale. Since we know the prices at the local real estate market, you can fully trust us to make candid and realistic property valuations and appraisals in your suburb. We will make the effort to establish an open relationship with you as our client and take the time to help you achieve your real estate objectives. Our family is there to help your family. Contact us if you need property valuations and appraisals, if you want to put your house in Murrumbeena for sale or if you want to purchase real estate nearby. Knowing how much your property means to you, we will help you understand its real value before you put it up for sale. At Listed & Sold, we offer expert property valuations and house appraisals in Hughesdale. We will take the time and make an effort to give you an honest and realistic property evaluation. 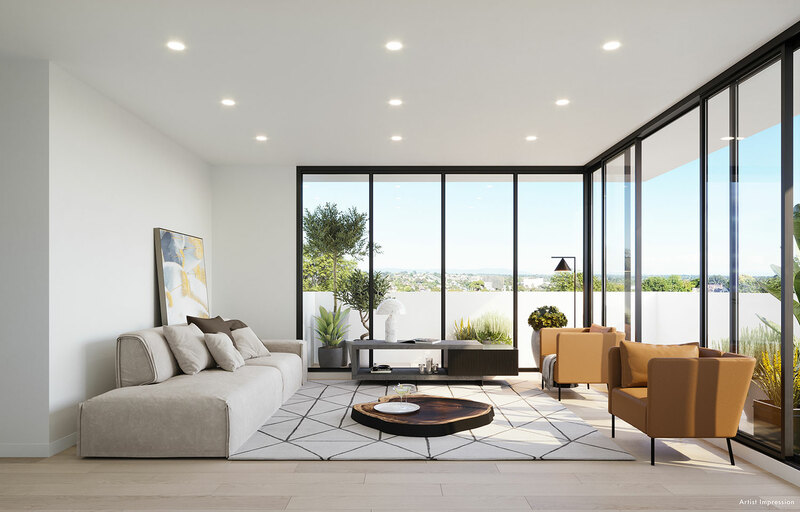 As your trusted real estate professionals who live nearby, we know the local real estate market in Hughesdale and we specialise in achieving your sale and purchase objectives. Call us today and we will help you evaluate your property in Hughesdale and put it for sale or buy a new home nearby and let us help you realise your real estate goals.